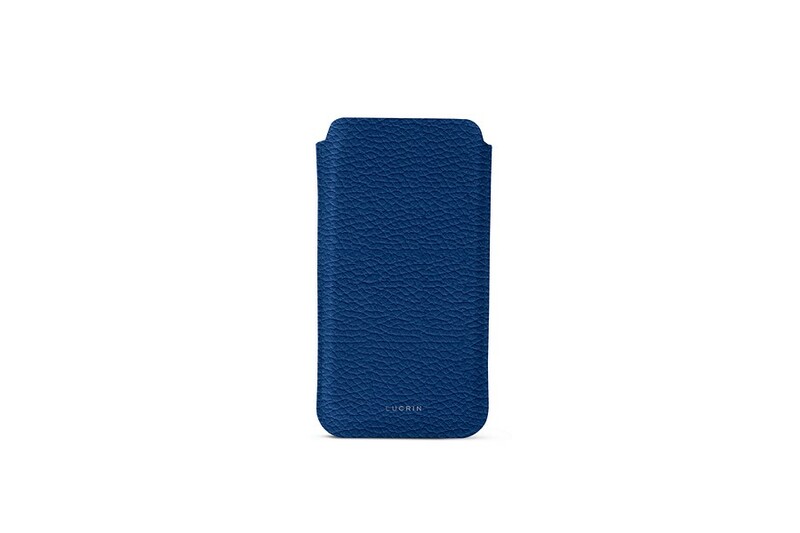 The credit card pouch is the flagship of Lucrin's luxury L5 collection for the iPhone XS. 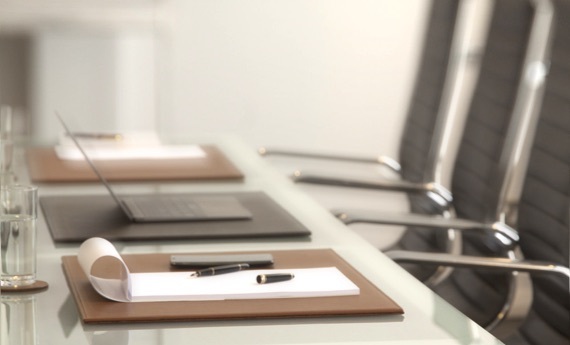 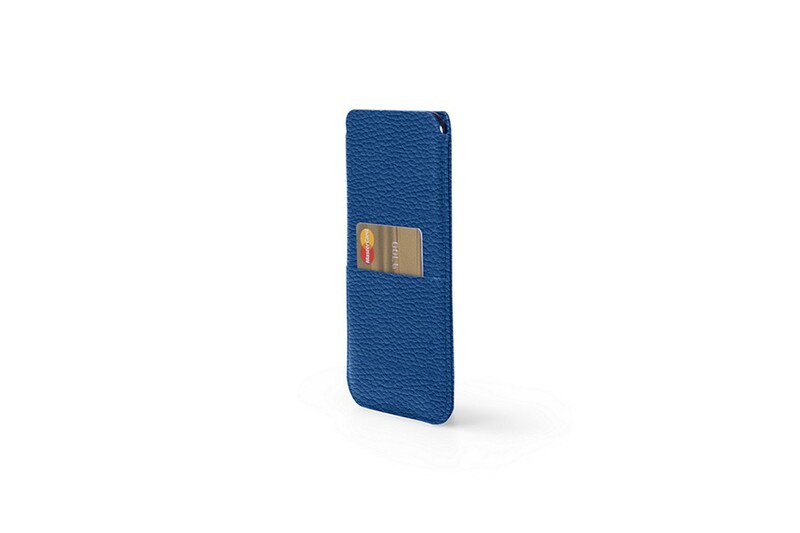 It is exclusively available in high quality grained leather. 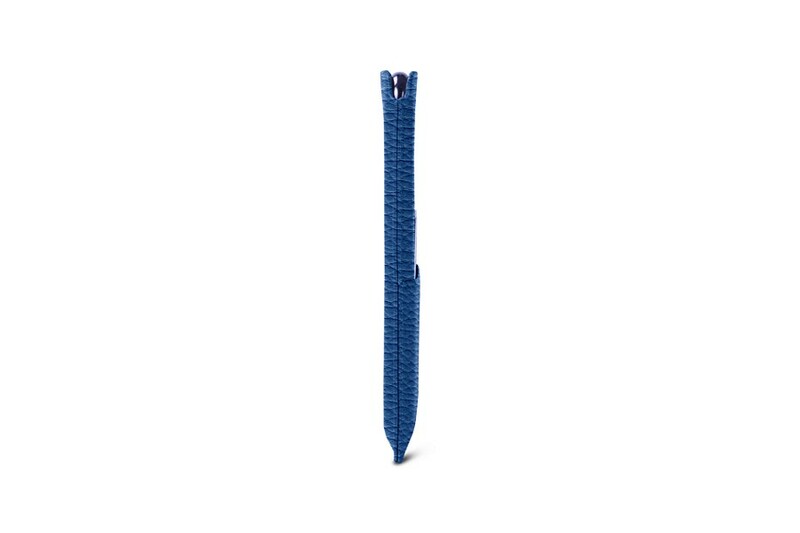 You can customize it by choosing a contrasting stitch or add your name or initials. 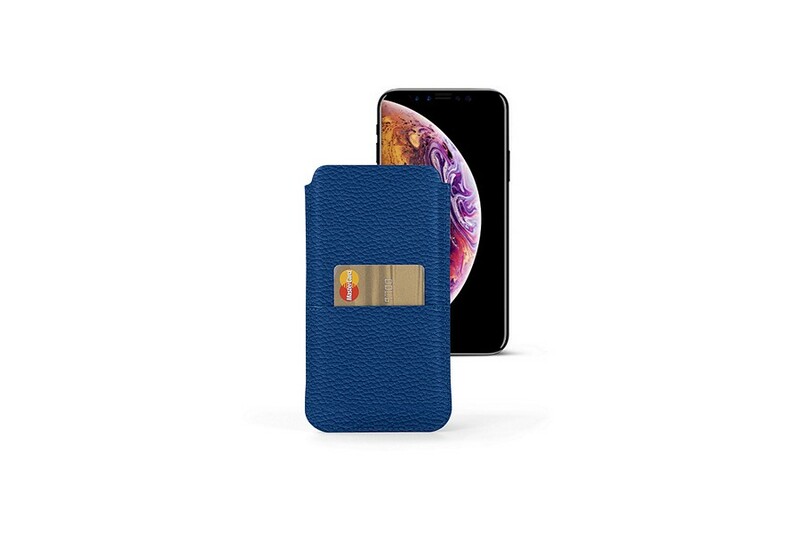 This case for iPhone XS and credit card holder is lined with microfiber from the inside. 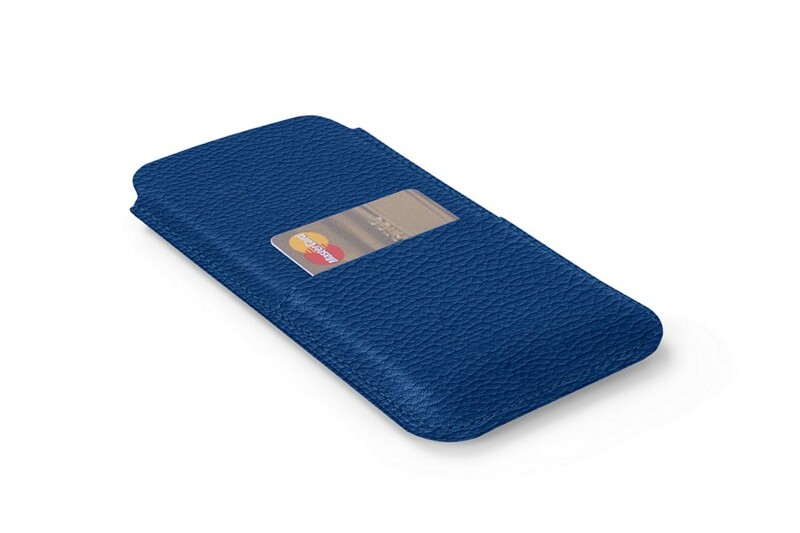 Like all our slim covers you can charged wirelessly your phone without taking it out of its case.